Mobile technology is transforming the foodservice industry in significant ways the last few years. One of the new tools out there underutilized by coffeeshops are QR codes. QR Codes are small pictures that contain information – much like barcodes. The geometric arrangement creates a unique code that can link to a website, a micro-site, a document or any other unique web url. This has huge implications for consumer marketing. QR codes can link to a business’s website or provide a redeemable coupon the customer can use and/or share. QR codes also give you metrics (unlike a coupon in the newspaper). If you’ve never used a QR code, it’s pretty simple. All you need is a smartphone. Search in the phone’s free marketplace for a QR Reader, download it and you’re ready. Simply snap a picture of the code with your phone with the QR Reader – your phone will automatically go to the url in the code. QR codes can be printed on transaction receipts, put on posters in the window, printed on T-Shirts, even wrapped on the side of a bus. Here’s an example of the power of QR codes. In Japan, when you shop for a steak at the grocer, they have QR codes on every steak. Snap a picture of the code and it takes you to a micro-webpage that shows you the animal the steak came from, where it was born and raised, when it was slaughtered and what it ate. 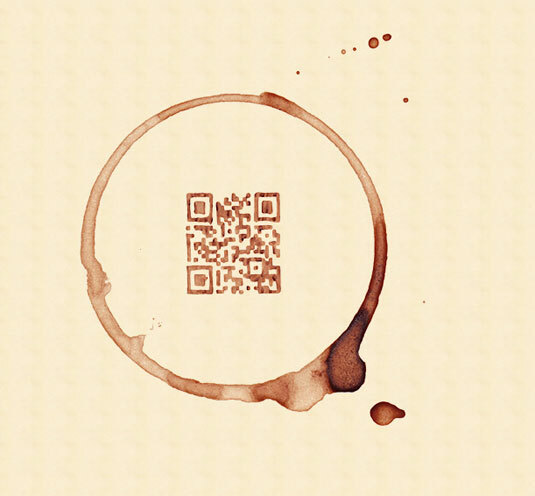 The creative use of QR codes is entirely up to you. Are you using QR codes in your business? What suggestions do you have for effective use?